AN INVESTIGATION has cleared a Biloela Principal accused of striking a Year 3 student. 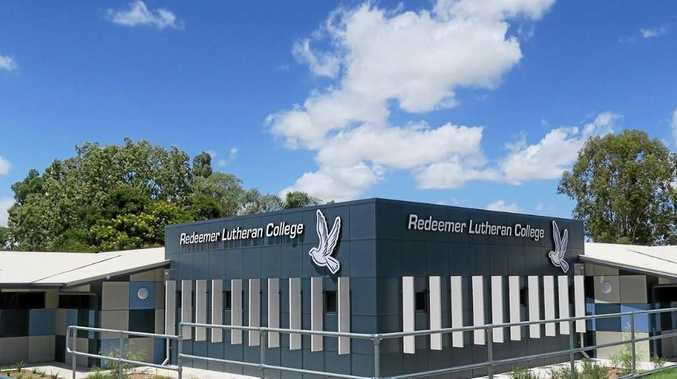 News of the result of the investigation was circulated on Friday in a letter to staff and parents of Redeemer Lutheran College. It follows a Morning Bulletin report on October 13 that detailed a child's eye-witness account alleging school principal Jenni Krenske had struck a Year 3 child when he lashed out at her while refusing to comply with instructions. No complaint had been made to police or charges laid. The letter to the community from Lutheran Education Queensland executive director Dennis Mulherin said the formal complaint was reviewed by LEQ and independent investigators from Ashdale Workplace Solutions. "The clear recommendation from the investigators is the actions of the principal were reasonable and there is no further case to answer in relation to this matter," Mr Mulherin said. 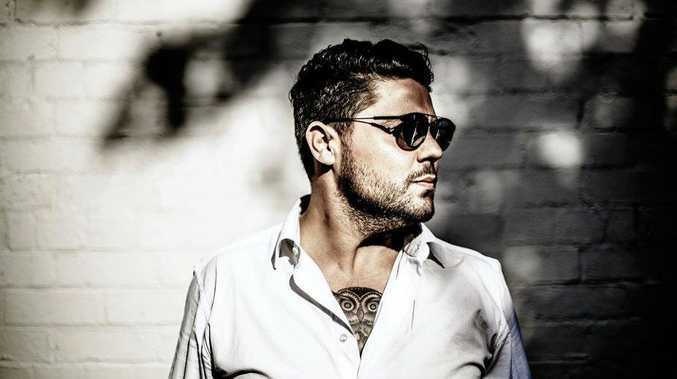 "We are pleased this matter has been resolved and satisfied it was handled appropriately according to the formal processes in place for dealing with complaints. "Having clear processes in place means the college leadership team can now concentrate on the care and education of students, their most important responsibility, at all times." Mr Mulherin said he recognised the incident may have caused distressand the school continues to offered pastoral support to those involved. Anyone with further questions or concerns were urged to contact him via email at execea@leq.lutheran.edu.au or calling 07 3511 4058.